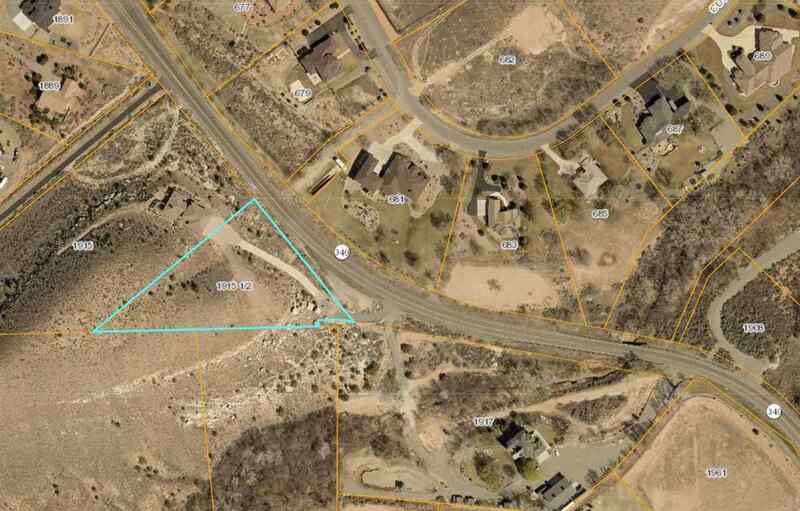 **$100,000 TEMPORARY PRICE REDUCTION! ! ** Million Dollar Mountain Top Views! 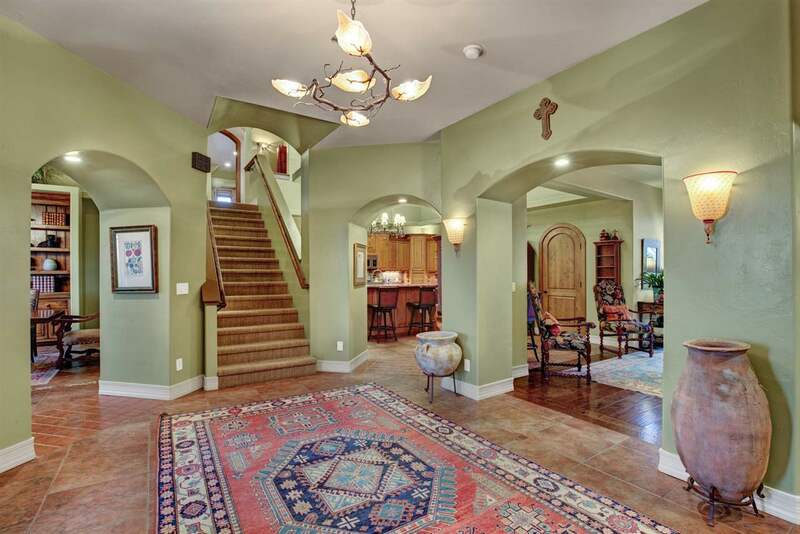 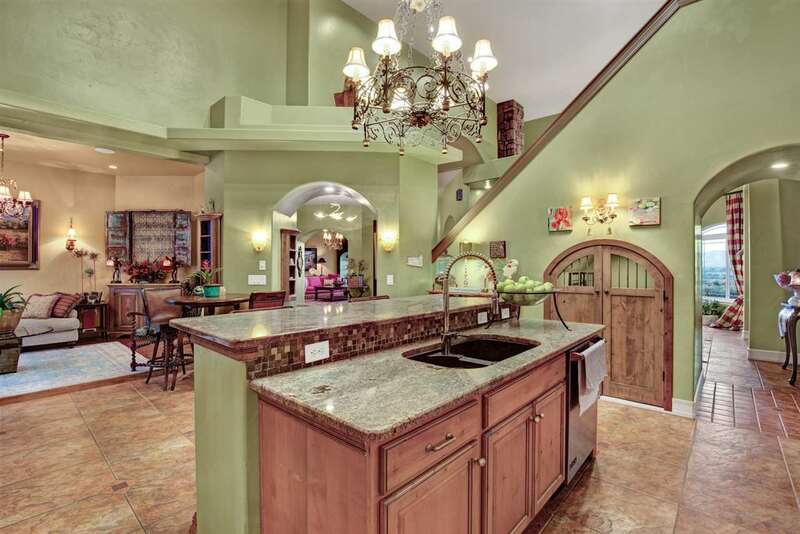 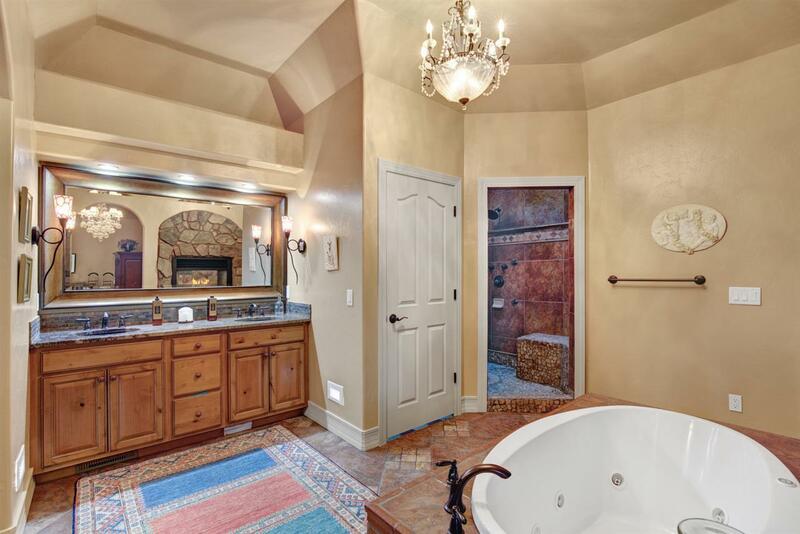 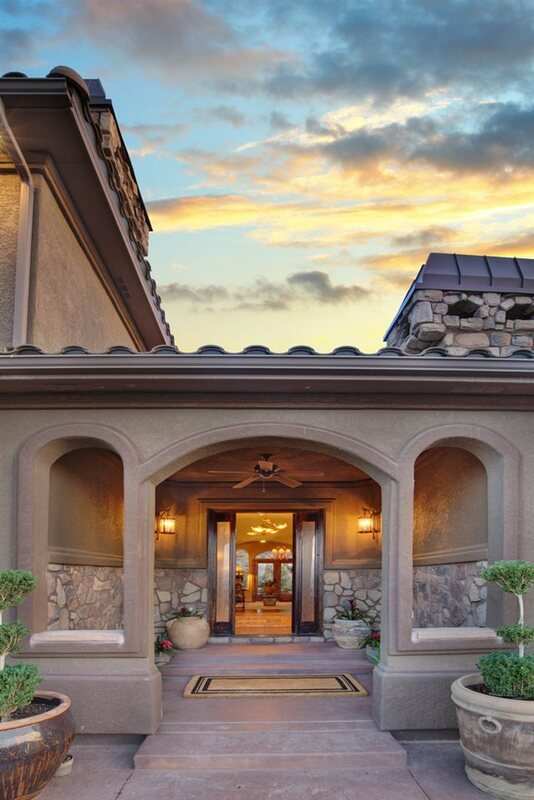 Elegant & timeless Spanish Colonial Style home! 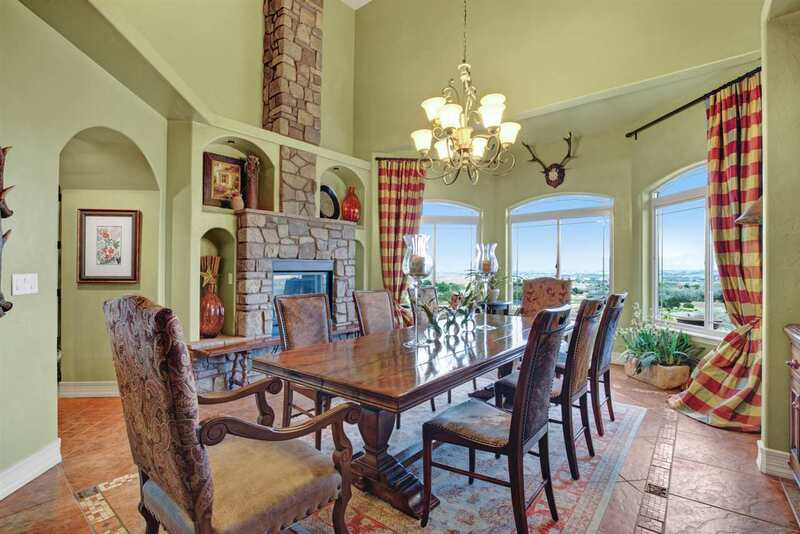 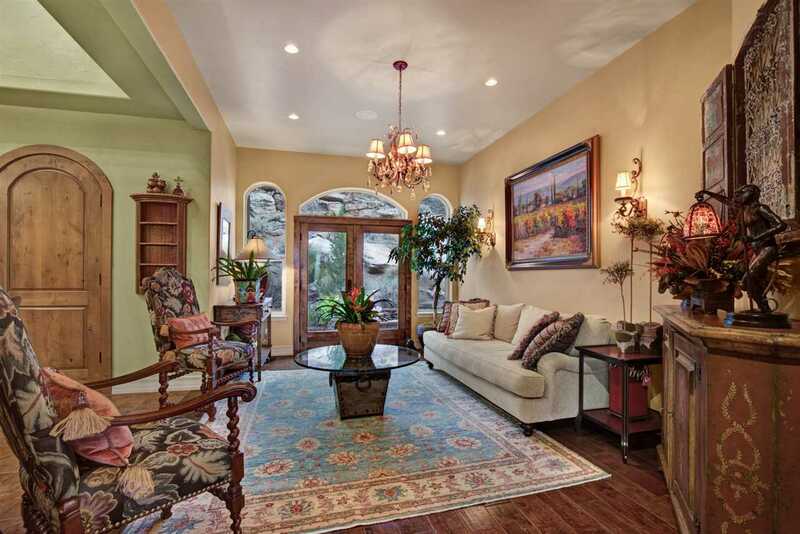 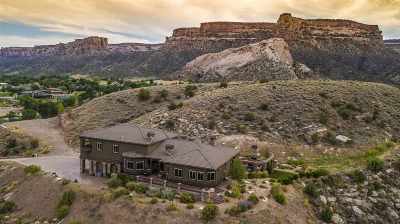 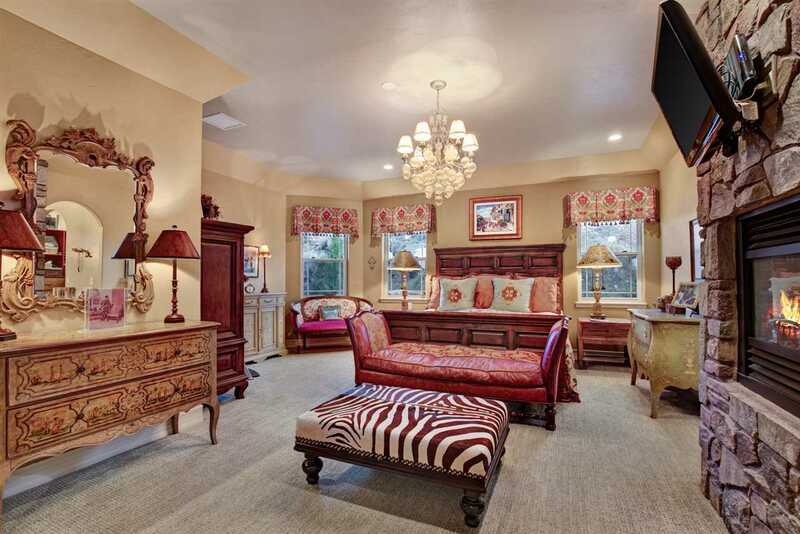 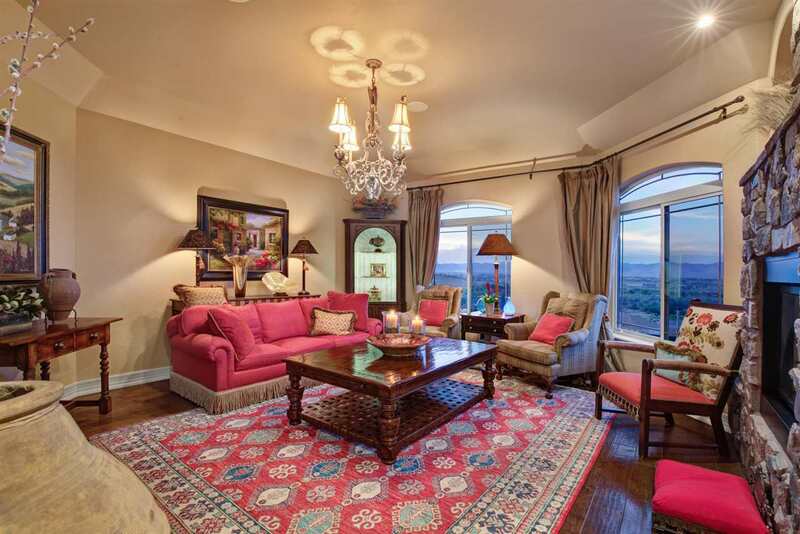 Gorgeous formal dining & living rooms flank the entry & present well for an intimate gathering or large extravaganza with stunning Bookcliff & Mesa Views. 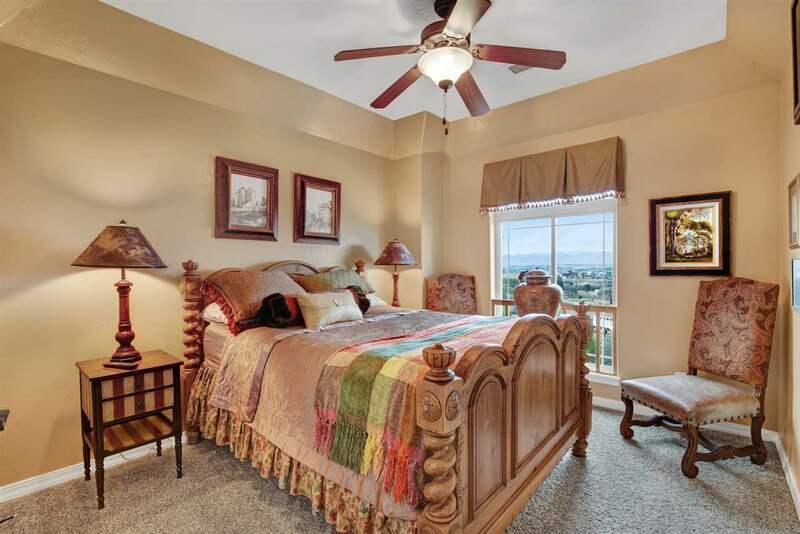 Highlights include a well-appointed kitchen with large pantry & two grand main floor bedrooms with custom fixtures & accents. 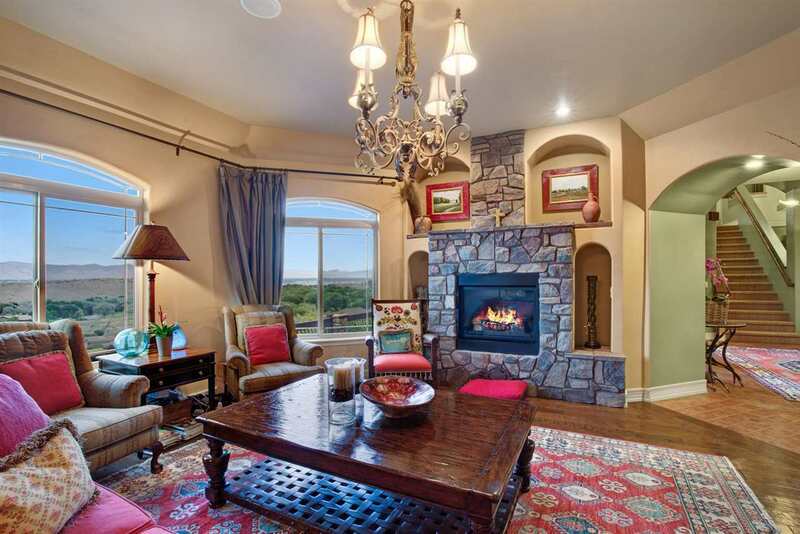 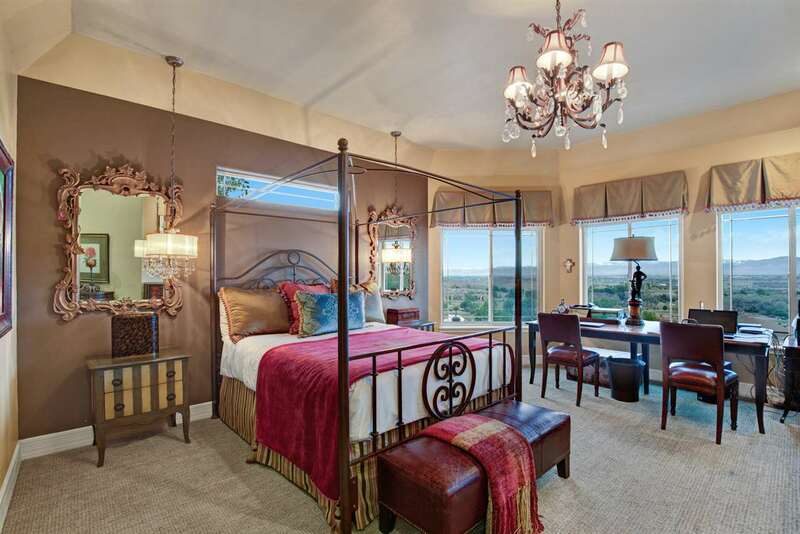 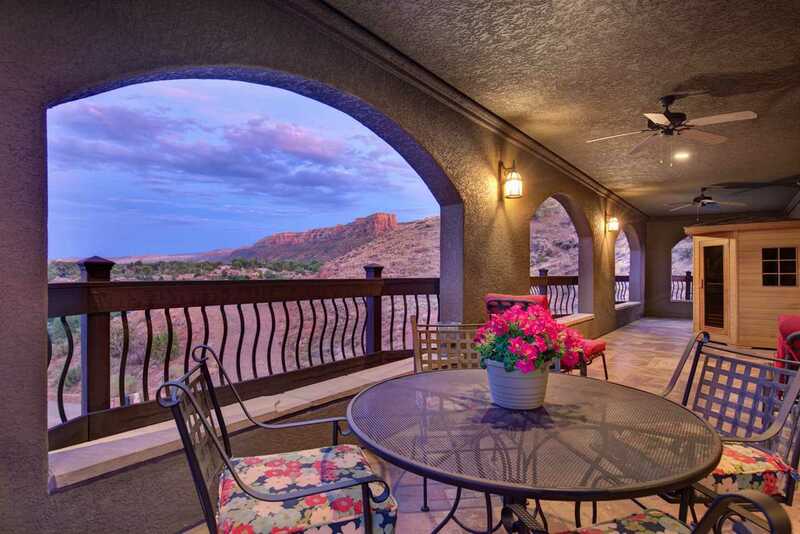 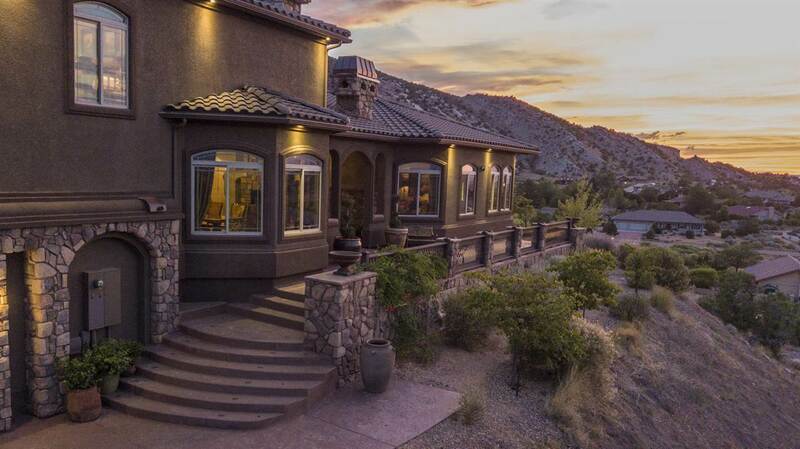 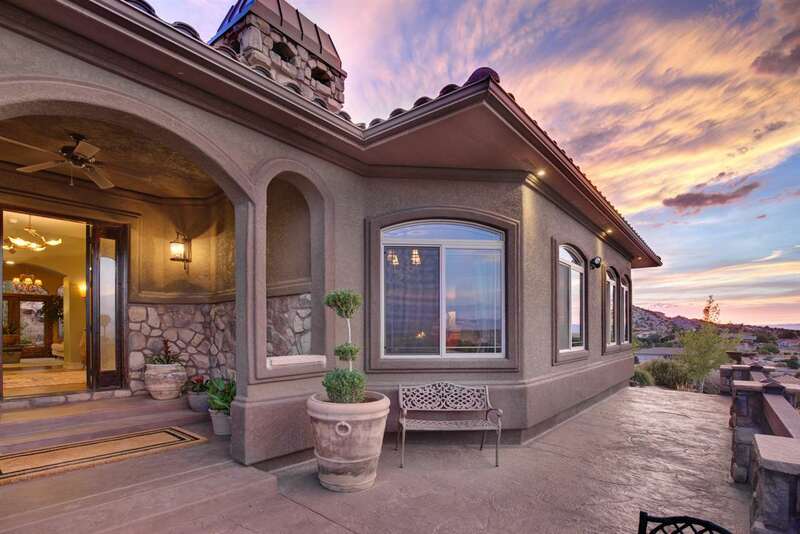 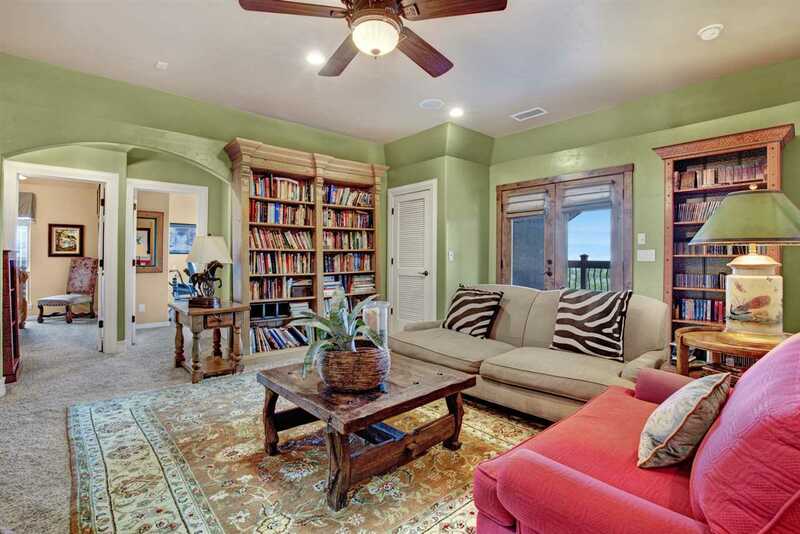 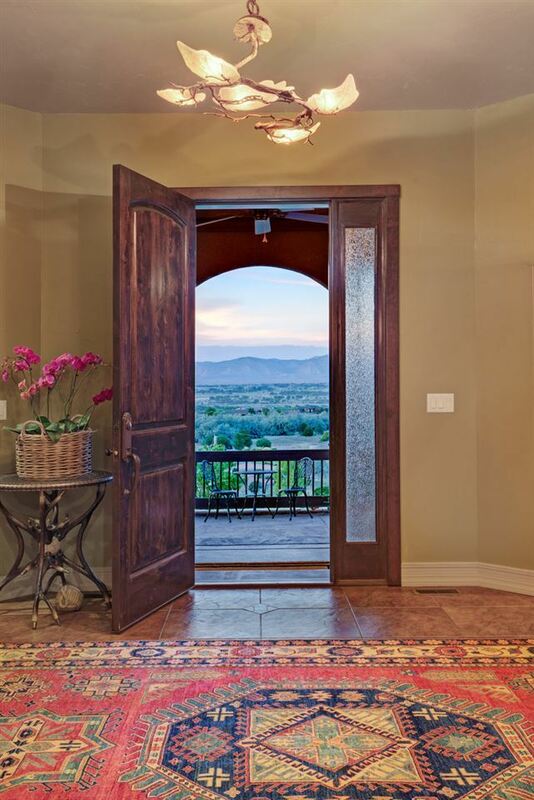 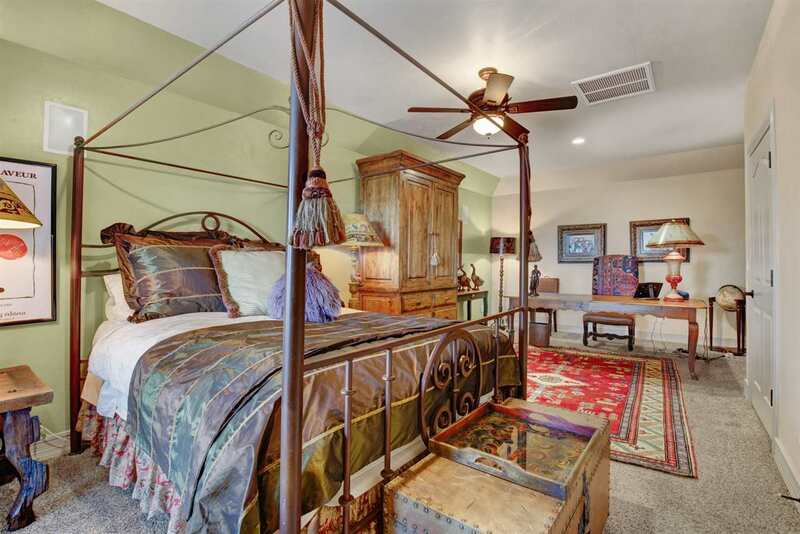 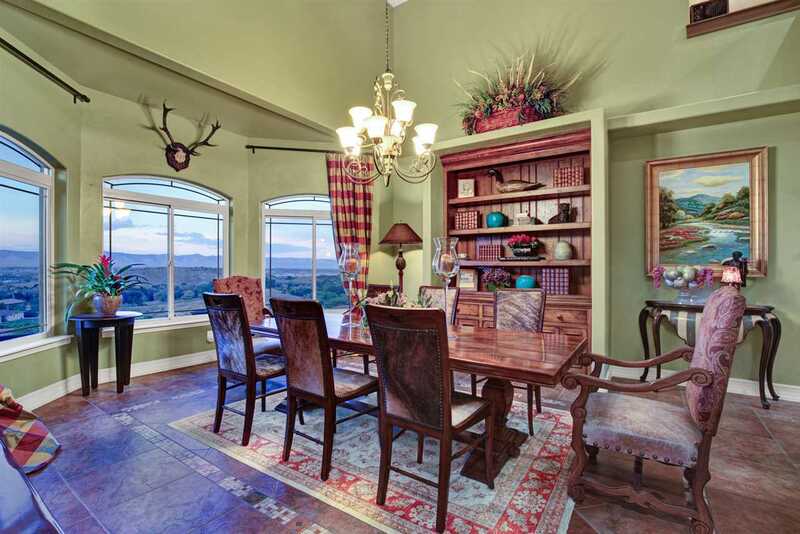 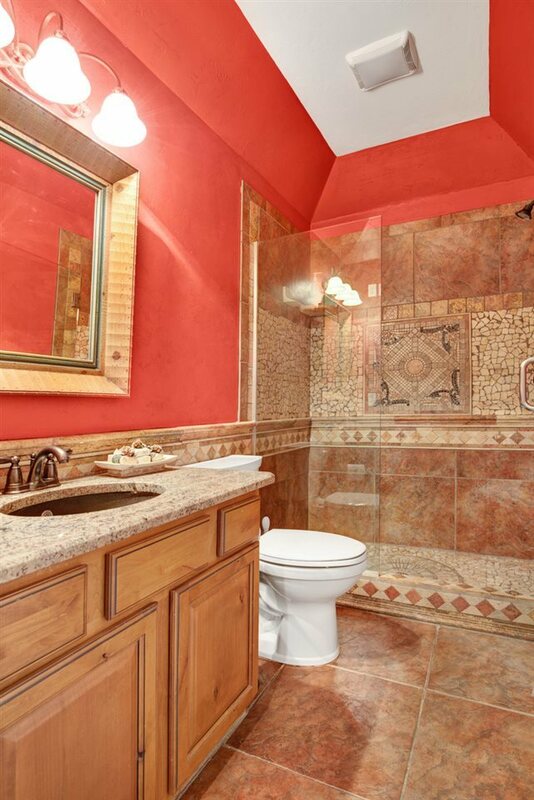 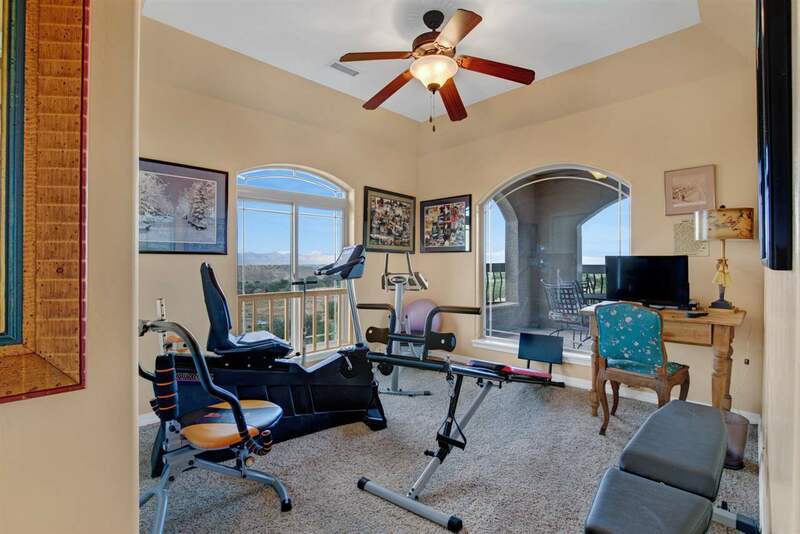 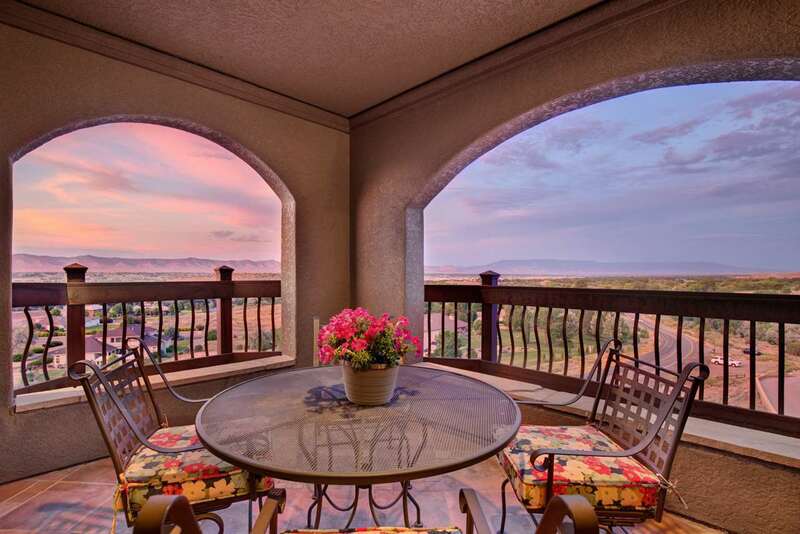 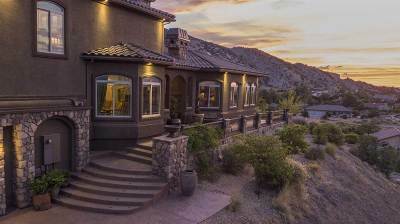 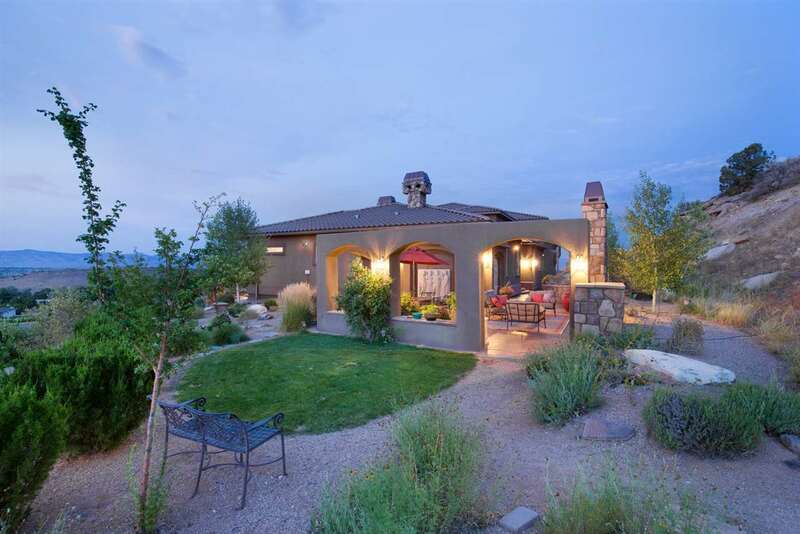 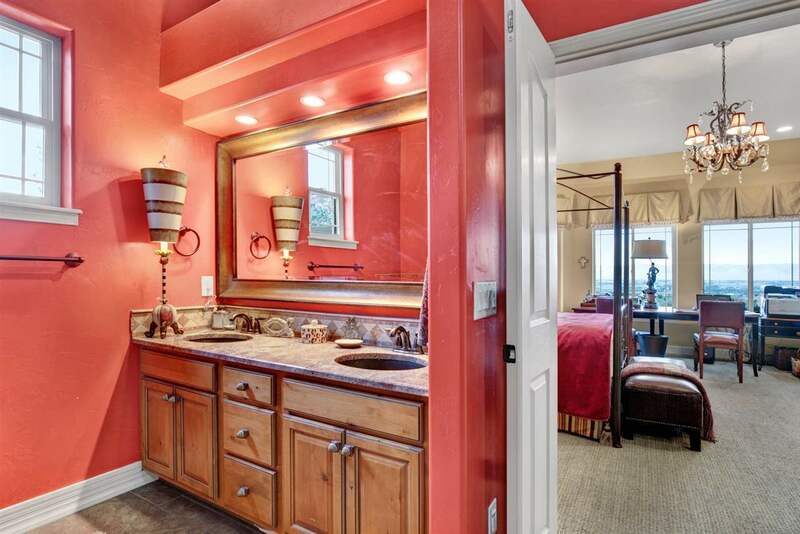 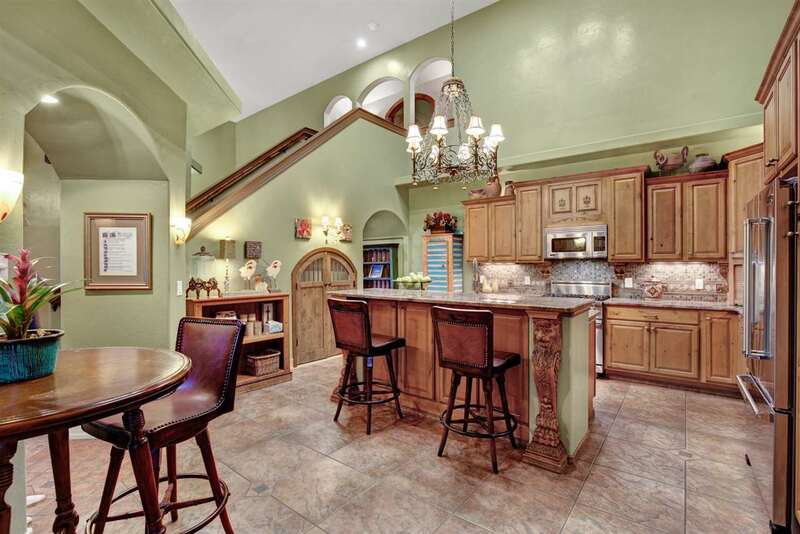 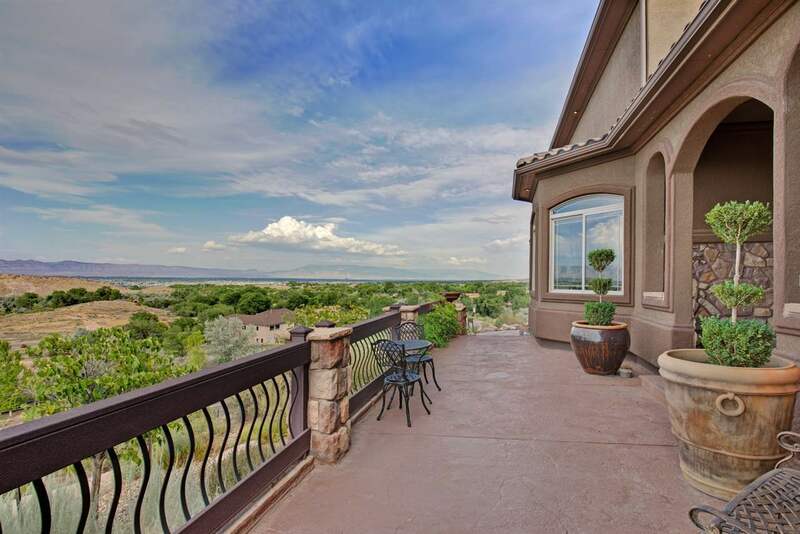 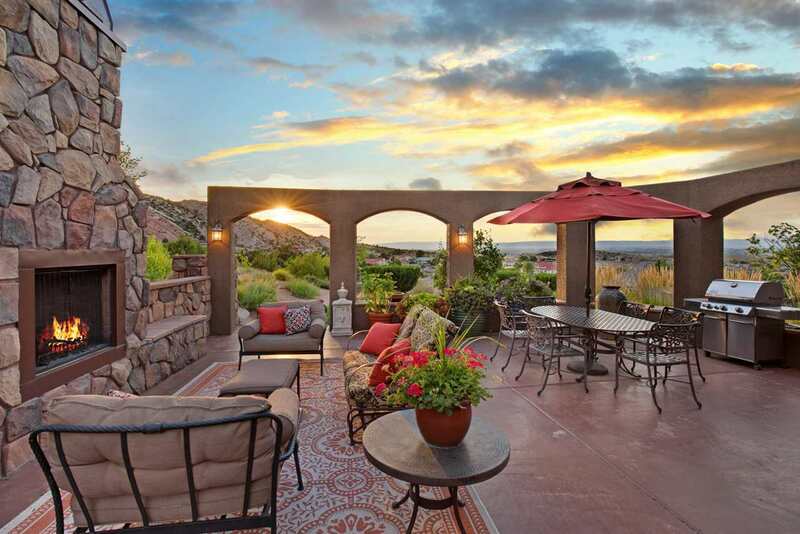 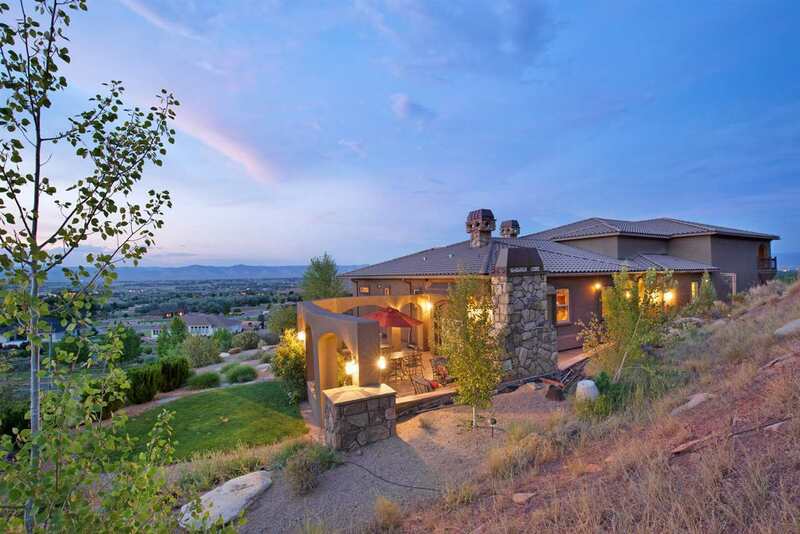 Upstairs features a spectacular patio with panoramic views of the Mesa & National Monument. 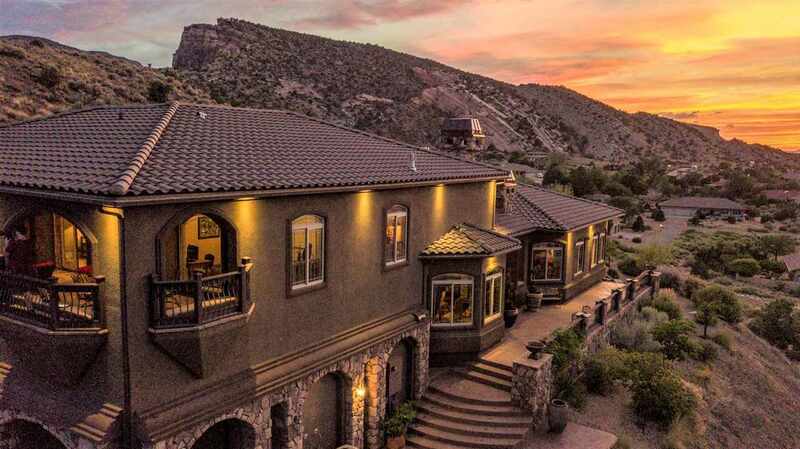 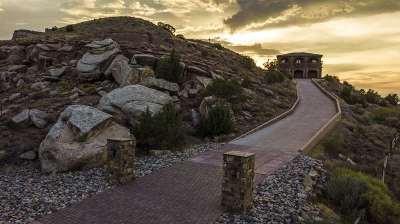 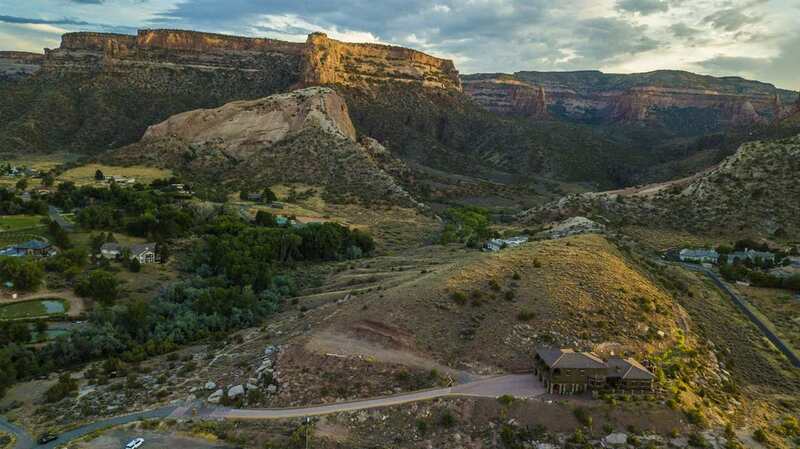 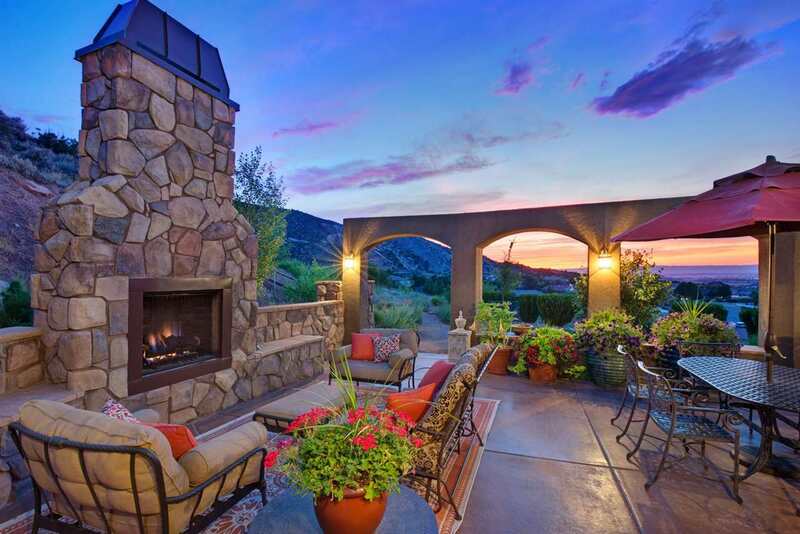 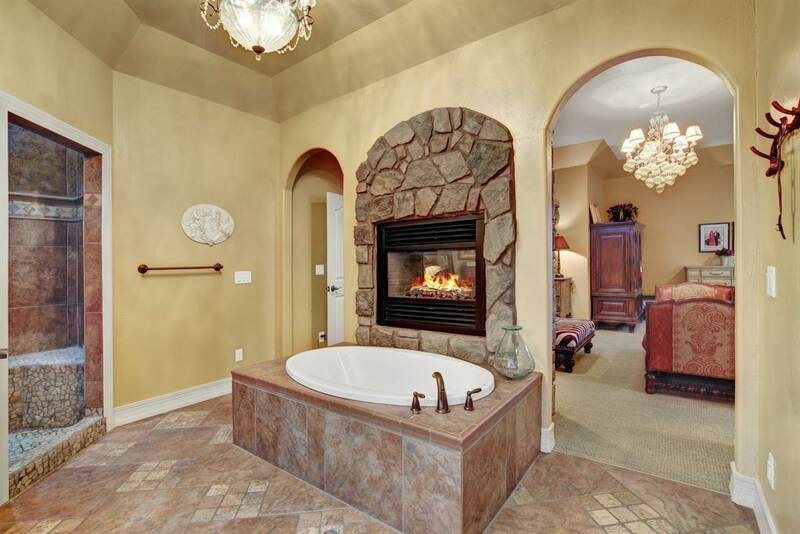 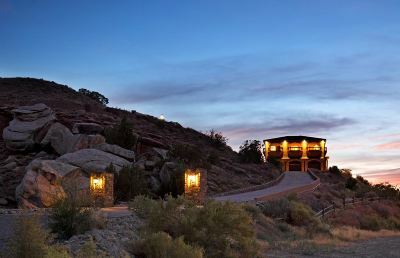 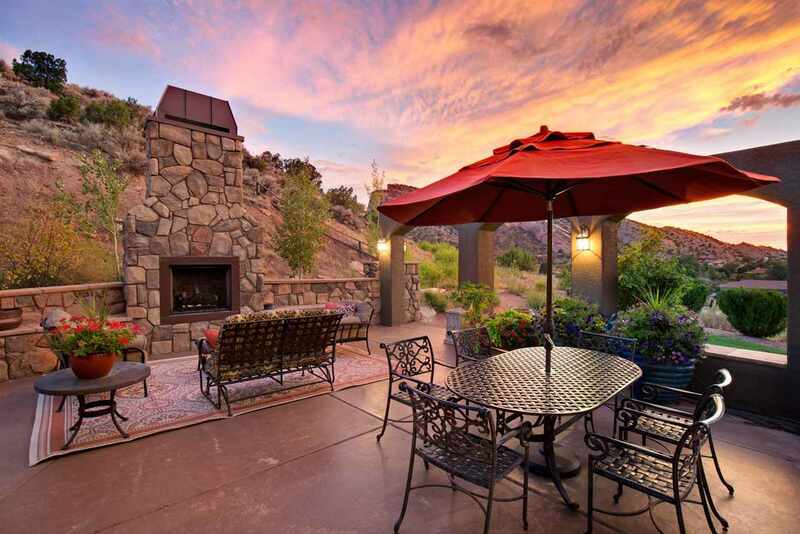 The outdoor living area is ideal for enjoying beautiful Colorado sunsets with access to hiking paths on your mountain. 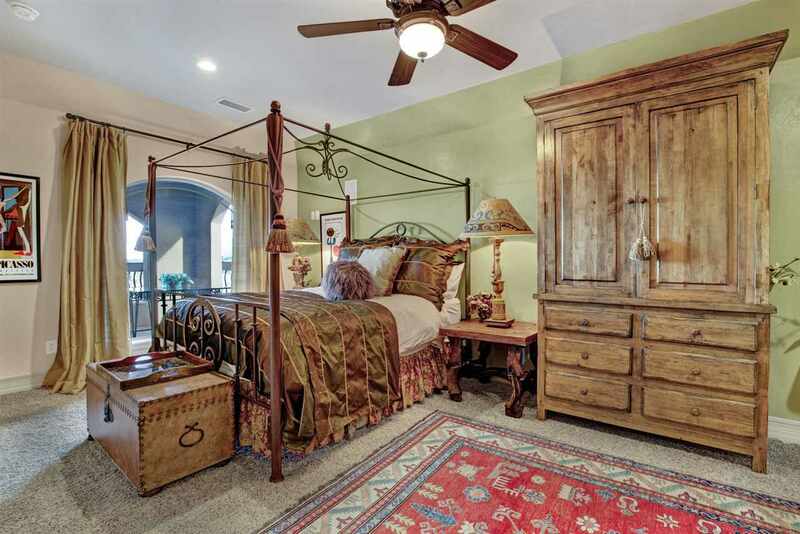 Furnishings purchase package and adjacent building lot available; flexible financing terms possible. Near recreation, world class biking, wineries & golf courses, this is an impressive home & location on top of your very own mountain!